If you’re looking escape the hustle of the city for a slice of serenity and green space, we’ve got you covered. 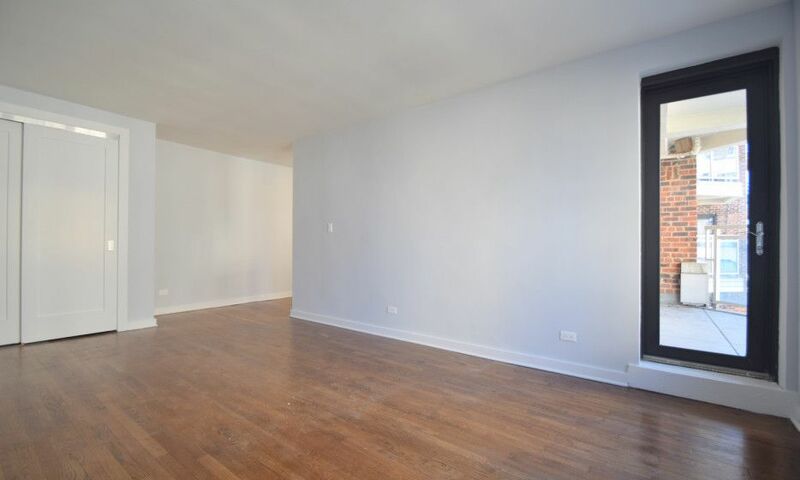 This renovated University Heights studio does just the trick complete with a balcony to call your own. 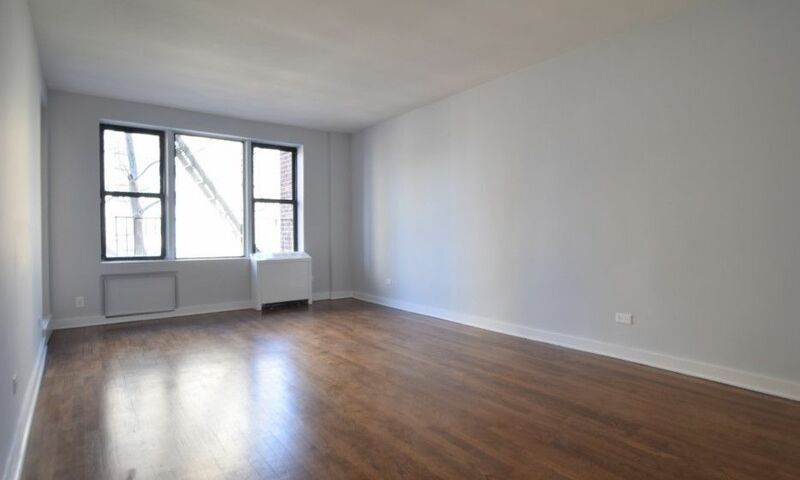 Best feature: This spacious studio has many positive attributes, but its private balcony and tranquil location take the cake. The building is located on a quiet, tree-lined street with access to parks on either end. If the walk down the block to the park feels far, there’s also a private courtyard and garden on-site for building residents. Lehman College or Bronx Community College are also within walking distance, making the building’s location convenient for students. The apartment itself is generously sized, offering a large living area, big windows and that coveted bit of private outdoor space. 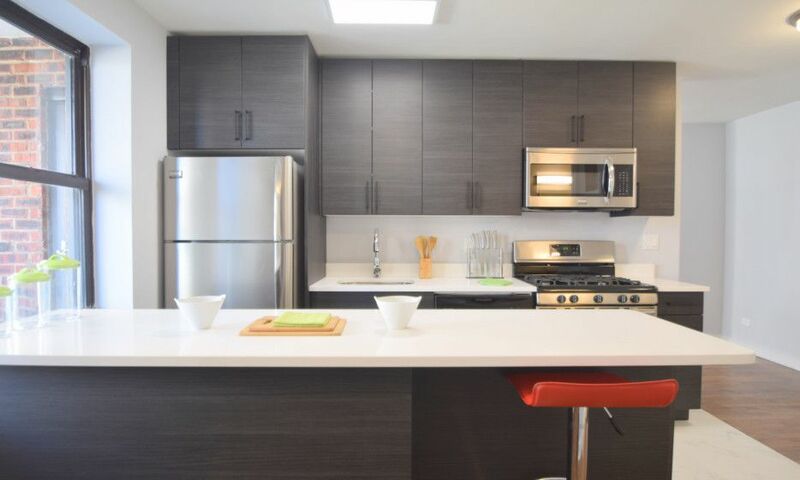 Interior amenities include sleek finishes, hardwood floors and stainless steel appliances. Building amenities include a large lobby and indoor parking for those that drive. For those that don’t, the 4 train is accessible a short walk away at Fordham Road station. The Metro North is also nearby at University Heights station. 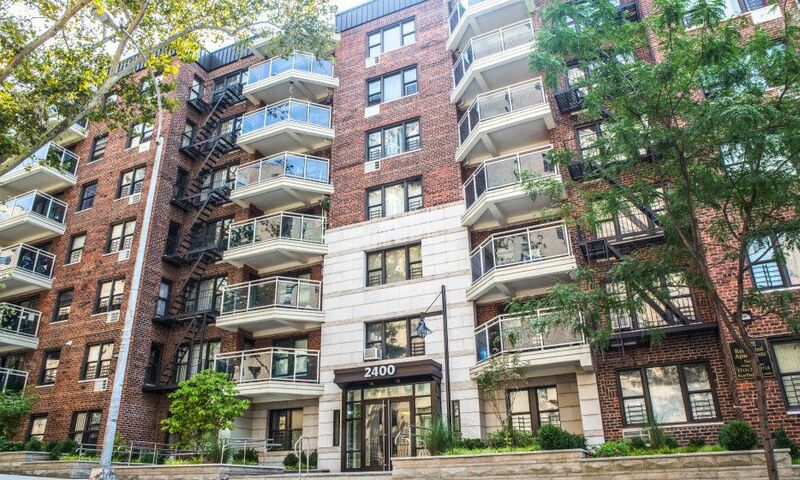 Why it’s a deal: Priced below the University Heights median rent of $1,700, this studio offers great accommodations in a well-maintained building at an affordable price. Plus there’s no broker’s fee to deal with so potential renters can hold on to more cash at lease signing. It is important to note that the rent advertised is the net-effective, so renters should be prepared for the rate to increase once the promotion ends.